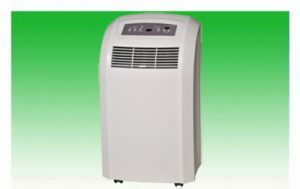 Hire Air Conditioning - SCES Air Conditioning Ltd - The Home of Air Conditioning! 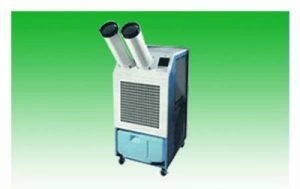 SCES-35E portable air conditioning unit is lightweight, compact and quiet in operation. 3.4Kw colling yet consumes just 1300 watts per hour! WEIGHT 31.5 kg ACCESSORIES Exhaust duct hose, Exhaust nozzle, Adapter nozzle, A Remote control is available on request. The two cold air outlets on the front of the unit mean that it can directly cool two separate areas at once.